When Truckee drivers need engine service, they rely on the auto mechanics at Quality Automotive and Smog. Why? 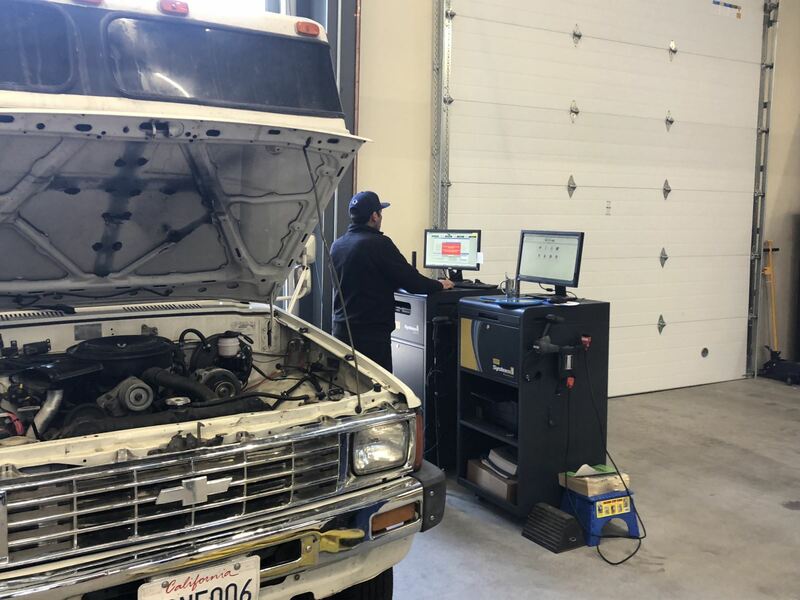 Each of our auto repair shop mechanics attends at least 40 hours of advanced training each year and are ready to apply that training to providing the best service for your engine. No matter the make or model, domestic, Japanese import and European import, the engine experts at Your Trusted Local Auto Care will provide the highest quality of service. At Quality Automotive and Smog in Truckee, we want to enter into a partnership with you; a relationship with one sole mission: to keep both you and your car happy. Because we recognize that sometimes auto repair, engine service included, can be stressful, we make sure to ease your worries. Whether that means setting you up with a ride within the vicinity of Truckee or helping you to understand exactly what is going on with your vehicle, we are here to ensure your experience with us is simply effortless. “Gary, Mark and Jodi were wonderful as always in explaining what was being done and why...I highly recommend taking your car here for any work!” -- Christine H.
Our team at Quality Automotive and Smog forges a partnership with customers out of trust and fairness with drivers throughout Truckee, Tahoe City, North Lake Tahoe, Kings Beach, Carnelian Bay, and beyond. As Your Local Trusted Auto Care and local Truckee auto repair shop, you can count on our technicians to service your car with a smile. For an honest and reliable engine service, you can depend on Quality Automotive and Smog. We are conveniently located at 11500 Donner Pass Rd, Unit D, Truckee, CA 96161. It’s easy to find us, and easy to find a good cup of coffee, food, or a new pair of skis/bike nearby while we work on your car. In the summer, you may consider borrowing our electric bike to tour Donner Lake while you wait. Open Monday - Friday from 8:00 AM - 5:00 PM, and closed from noon to 1 PM. Request your appointment online today!